Welcome to Cointucky! Maybe some day we’ll get around to making this a real web site. In the meantime, if you live in or around Kentucky (or even just have roots in the region) and you are interested in Bitcoin, other cryptoassets, or related technologies such as blockchain, then you should join the Cointucky Slack space. Just use the simple form at slack.cointucky.com to request an invitation, and someone should manually process your request within 24 hours. 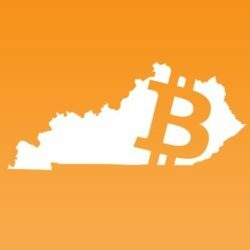 If you’re in the Louisville area, you should definitely join the Louisville Bitcoin Meetup. This is a great group of people–from total beginners to grizzled veterans of the Bitcoin roller coaster. 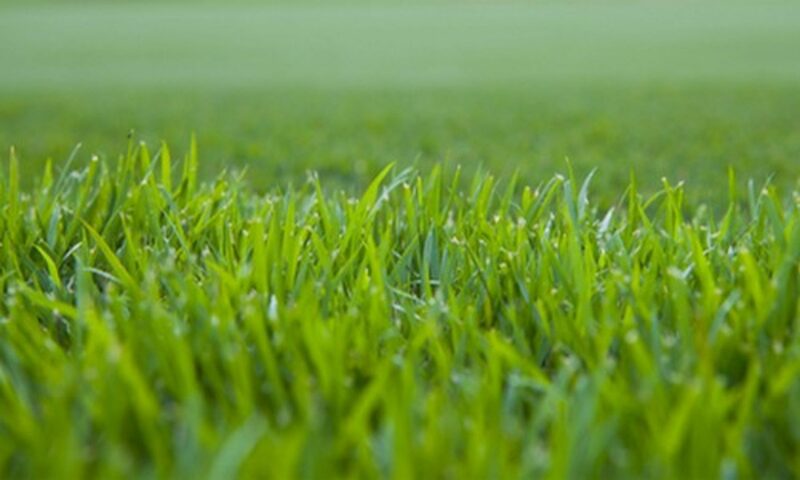 We meet on the first Sunday and third Wednesday evenings of every month. We have a wide range of presentations and discussions–from investing and trading, to tips for noobies, to new projects in the space, to explanations of the technologies behind crypto. You can join this group’s discussion on the #lou-bitcoin-meetup channel in the Cointucky Slack. The Louisville Blockchain Meetup has also recently come back to life. Stay tuned to the #lou-blockchain-meetup channel for updates on this group’s activities. For those of you closer to Lexington, check out the Lexington Blockchain Meetup. And be part of the conversation in the #lex-blockchain-meetup channel in the Cointucky Slack group. If you’re into trading and investing in cryptocurrencies and other cryptoassets, you should seriously consider joining the CCG Traders Club. It’s run by the fine folks at the Crypto Consulting Group. Finally, if you’re just looking for some online resources related to this space, check out Tim’s Bitcoin resources page.